An exciting rock show will be hosted at the Bowery Electric in NYC on April 2nd. The Bowery Electric in NYC is hosting a spring rock show on April 2nd at 7:00 p.m., located at 327 Bowery, New York, NY 10003, USA. “We’re thrilled to finally play a show together with all of our musician friends,” says musician and performer Scott Rocco. 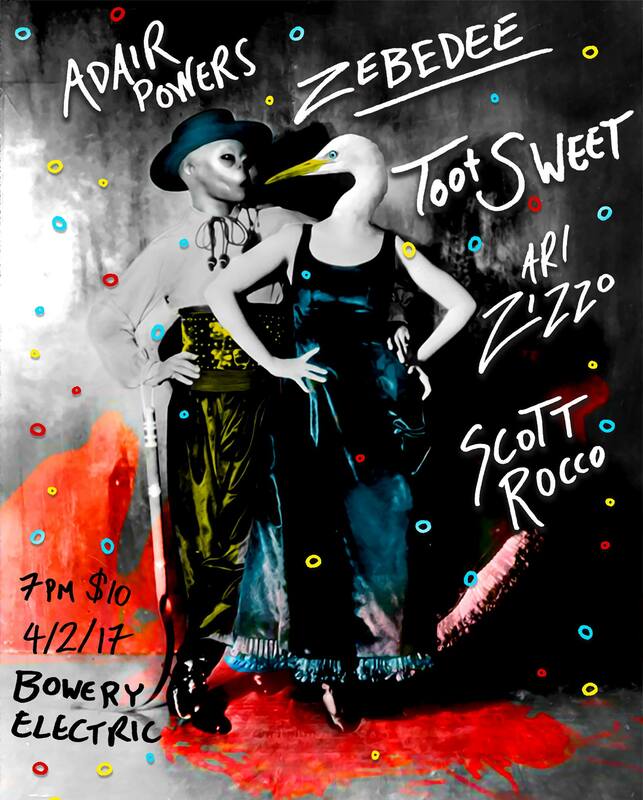 The lineup includes Scott Rocco, Ari Zizzo, Toot Sweet, Zebedee and Adair Powers. There is also a $9 drink special going on for the night, which includes 1 shot of Jameson and one Bud Light bottle. “It will be a very eventful evening that will ignite, inspire, and captivate your hearts and souls,” says Rocco. Previous “Harlem’s In Living Color” Take Midtown!